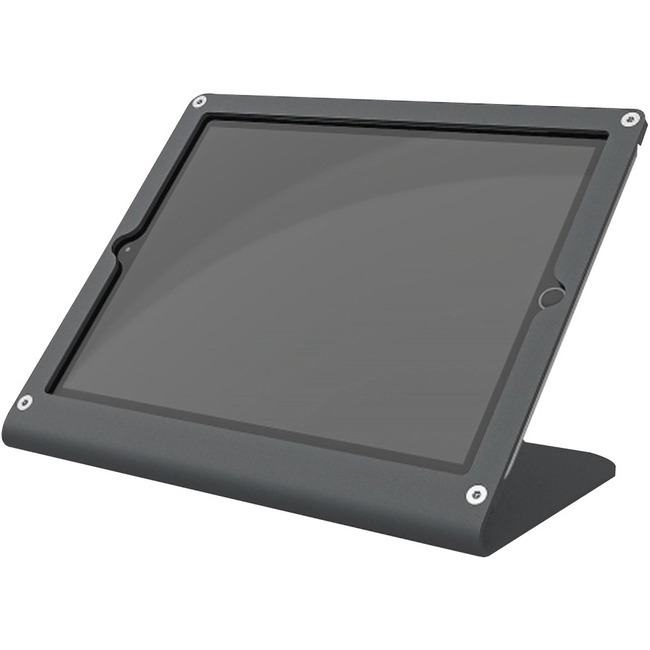 Your shop deserves more than clunky point-of-sale hardware or a cheap stand. From Heckler Design, the WindFall Portrait Stand features an elegant design that exudes strength and modern good looks. With commercial-grade construction, tamper-resistant assembly and tall, lean aesthetics, it's perfect for use in retail locations and the hospitality industry. With the WindFall Portrait Stand, it's now easy and inexpensive to install secure, interactive point-of-sale checkout locations and information kiosks throughout your retail space.